How to remove Nortel compatible XFP transceiver. 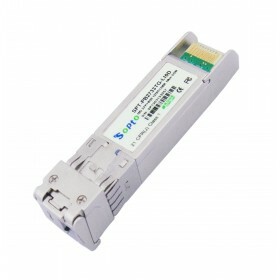 Before introduce how to remove Nortel compatible XFP transceiver, I must first tell you when we operate the fiber optic equipment, we should notice that many fiber optic can emit laser or infrared light that can injure your eyes. 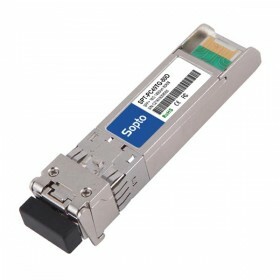 Therefore, never look into an optical ﬁber or connector port is good for you. Now, let us learn how to remove the XFP transceiver. First, we assume the ﬁber optic cables are always connected to a light source. Next, the first step is to disconnect the network ﬁber cable from the XFP connector with afﬁxing a dust cover over the optical connector. The second step is to pull the bail mechanism on the XFP to release the XFP. Slide the XFP out of the module XFP slot. If the XFP does not slide easily from the module slot, use a gentle side-to-side rocking motion while ﬁrmly pulling the XFP from the slot. Finally, replace the port dust cover or EMI plug in the module and store the XFP in a safe place until needed.